JackAutastic ... even super heroes have special needs !!! 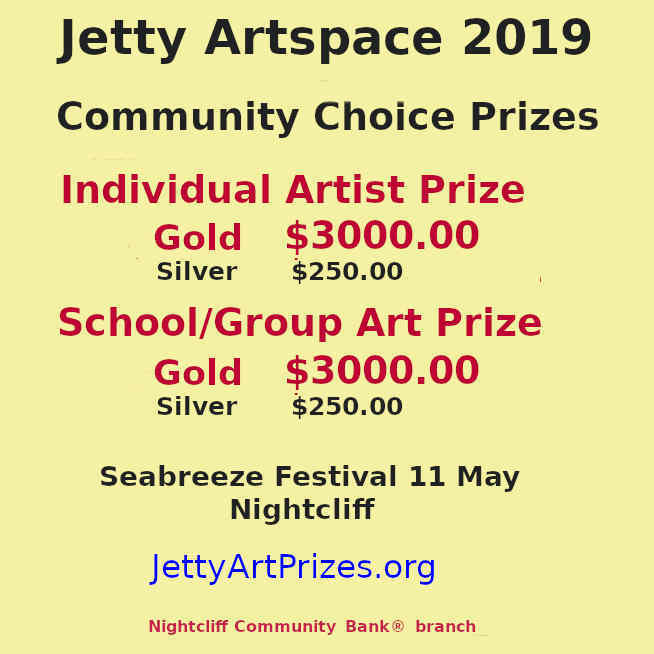 JackAutastic is bridging the special needs gap in the Northern Territory by providing quality and affordable handmade products for children and adults with Autism, Asperger's, ADHD, SPD, those needing deep pressure input as well as many other conditions. Some of the products available are sensory fidgets, I-spy pouches, body socks, mattress socks, crash mats, weighted toys, weighted blankets/lap pads, time-out teepee's, ear muffs, chew toys, car seat/booster seat covers... the list grows regularly. 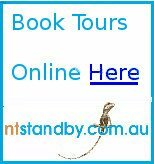 I pride myself on the service I offer to the Northern Territory and in doing so I try offer loan products for you to experiment how the product will fit into your environment and circumstances. As this is a popular service there may be a waiting on list for larger items such as crash mats. My customised sewing service ensures that the handmade products you order are made to your exact design and requirements. This means you control the kind of fabrics, colours, wadding etc for ALL of the handmade products purchased. Best of all, at JackAutastic, you are dealing dirctly with me. A mother of three children (two are on the spectrum) and I understand your special needs journey. 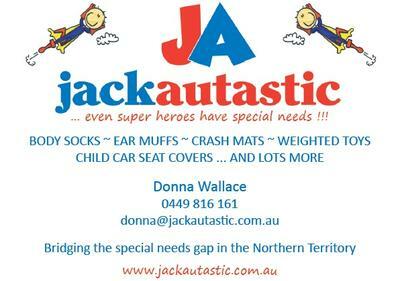 JackAutastic is the first special needs products business of its kind in the Northern Territory and for the Northern Territory.